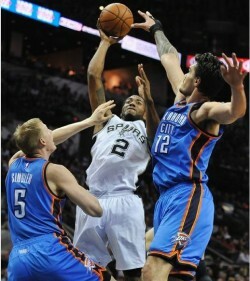 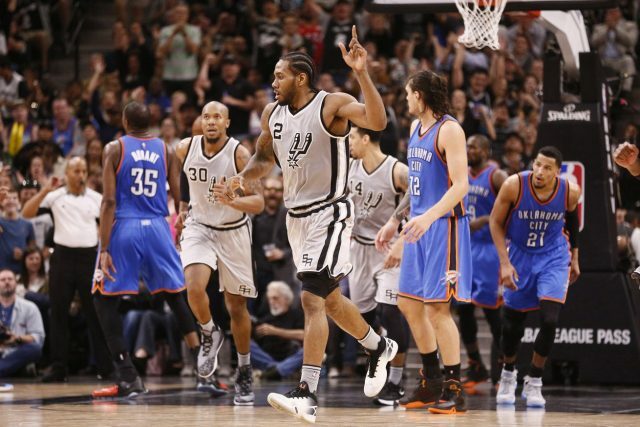 Spurs will test the Thunder in ways Mavericks never could. 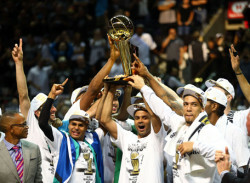 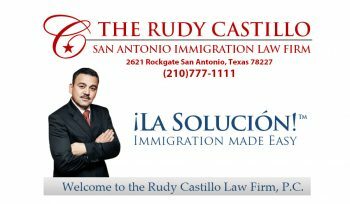 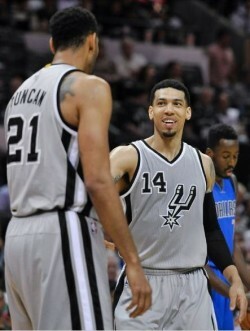 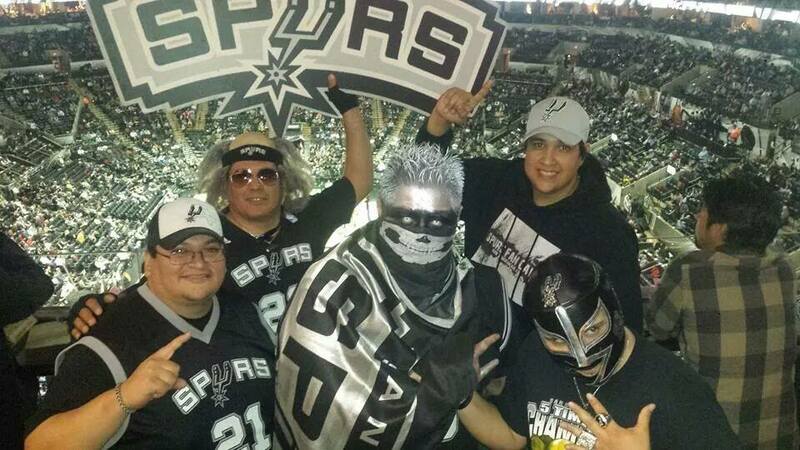 San Antonio Spurs Too Unpredictable To Repeat? 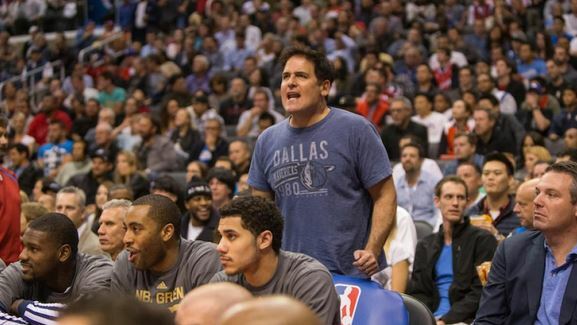 Mark Cuban proposes all three Texas teams and the Pelicans move to the Eastern Conference.